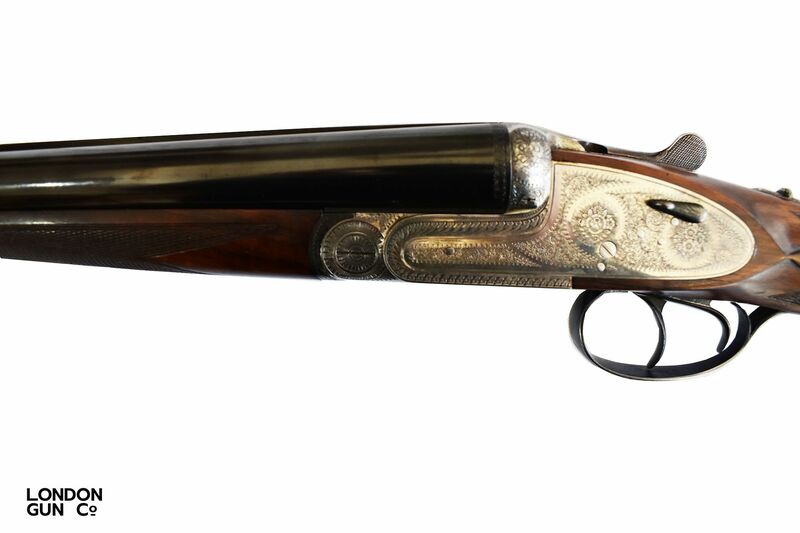 Garbi’s Black Sable De Luxe a very reliable sidelock shotgun, this particular model is in great condition. 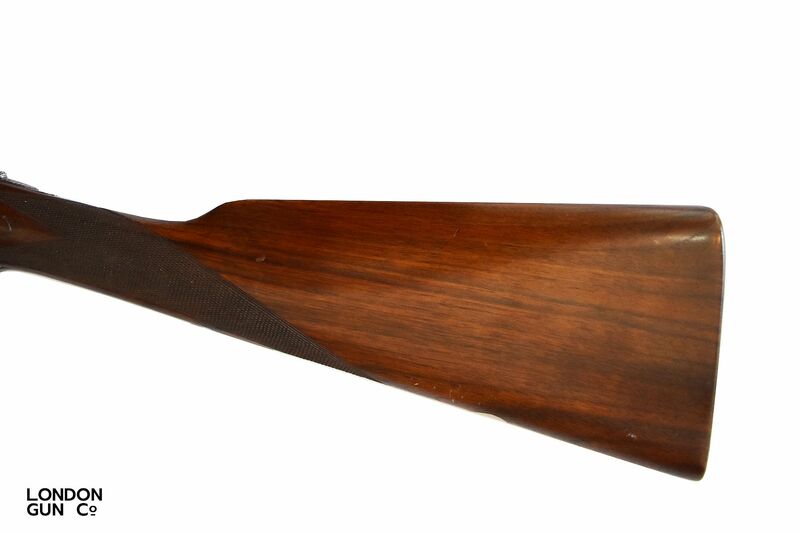 Featuring 26 3/4 in barrels with Cylinder & 1/4 choking, nicely figured stock with a length of pull of 14 1/4 inch right handed stock with straight hand grip. 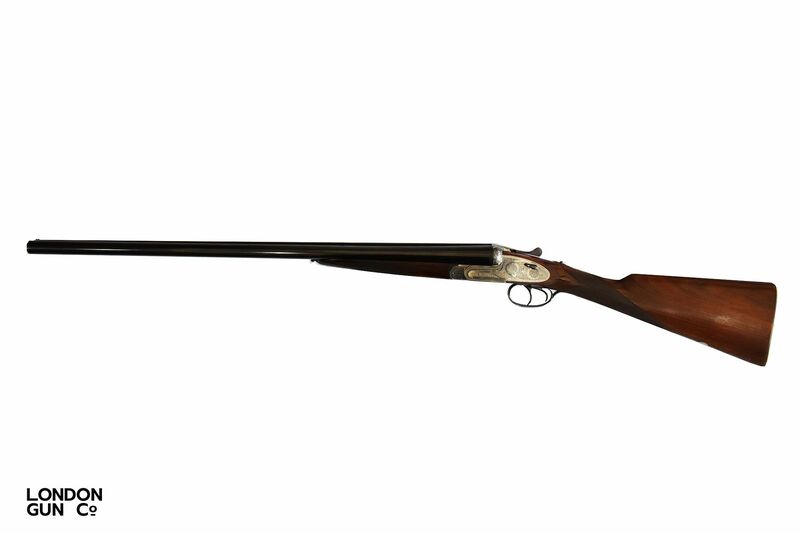 The sidelock action is engraved with floral scroll.